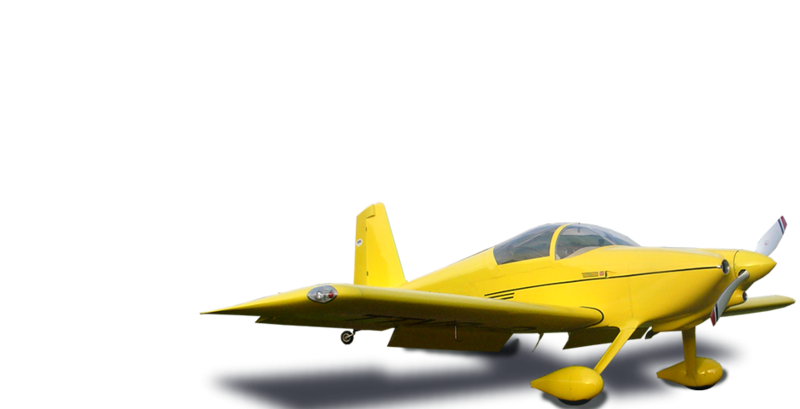 To the Andair website where you can research and buy the very best light aircraft fuel system components. 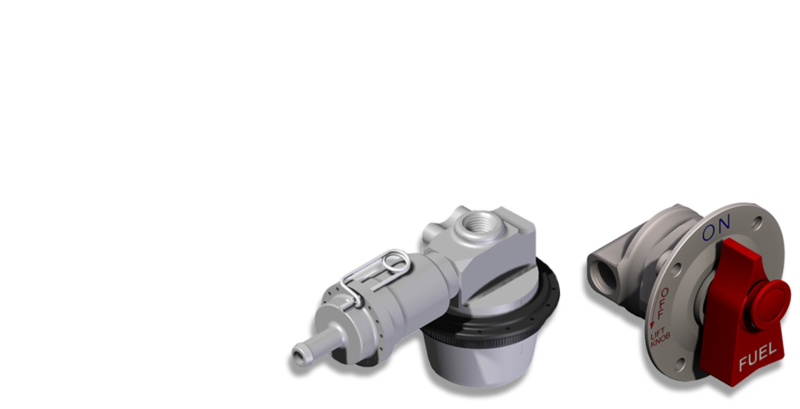 For over twenty years Andair has designed and manufactured precision aircraft components - typically fuel system items such as selectors, pumps and gascolators - for use in amateur-built and certified aircraft. We love engineering and we're passionate about aviation: we build our own, we fly, we design, we create. We think it shows. Andair combines an understanding of the needs of amateur builders with the quality standards demanded by the aviation industry - which is how we are able to produce components recommended by the world's most prolific kit-plane manufacturer and trusted by the biggest names in GA. 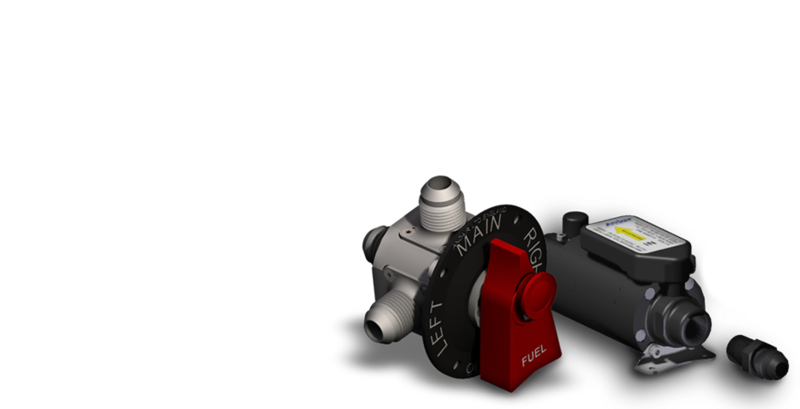 Combine a lifetime of flying and building aircraft with expertise in fuel system design and engineering and you get a true specialist with the ability to deliver components that are not only engineered to provide reliability and dependability but also beautifully designed and manufactured.